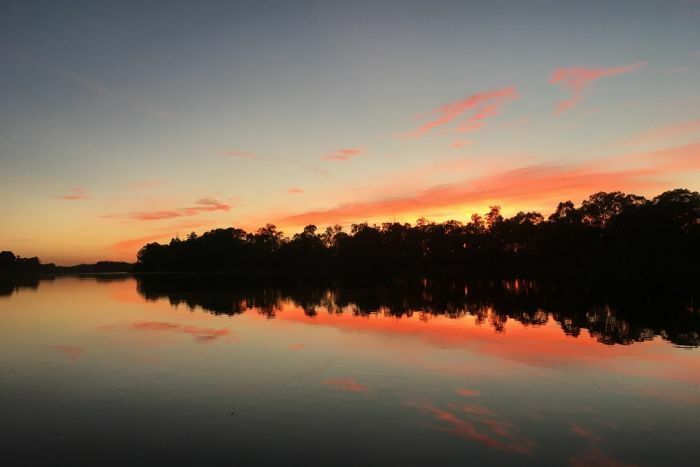 A crossbench Senator has accused the Federal Government of “undue secrecy” over its decision to withhold the legal advice that proves the Murray-Darling Basin Plan (MDBP) is lawful. Taxpayers are halfway through funding Australia’s most expensive environmental project — the implementation of the basin plan is expected to cost $13 billion. 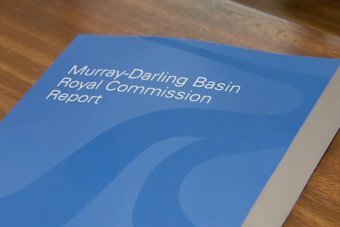 The South Australian Murray-Darling Basin Royal Commission report — released at the end of last month — found parts of the plan and its management were unlawful. Centre Alliance Senator Rex Patrick said the Morrison Government has an obligation to voters to release the expert legal opinion it is relying on to dispute that finding. “This is not supposed to be cloak and dagger stuff,” Senator Patrick said. The Federal Water Minster David Littleproud has rejected the Senator’s demand. “As a general rule, [the] Government doesn’t release legal advice on matters such as this,” a spokesman from the Minister’s office said. Senator Patrick said the Government’s decision to withhold the information reinforced the commissioner’s claim of “undue secrecy” around the plan. “Royal commissioner Bret Walker, a most eminent barrister and SC, laid out in detail in his report why he believes the plan is unlawful,” Senator Patrick said. Senator Patrick said the Government told Senate Estimates during the week that releasing the advice could prejudice future legal proceedings. 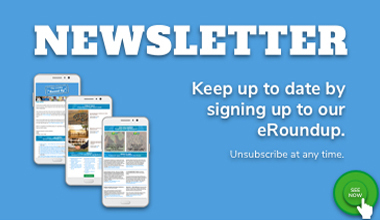 “If the Government has some legal ‘knockout punch’ why not put it out there so that costly proceedings are not initiated in the first place,” he said. In the last sitting fortnight Senator Patrick, who represents South Australia, introduced a bill to ban cotton exports.